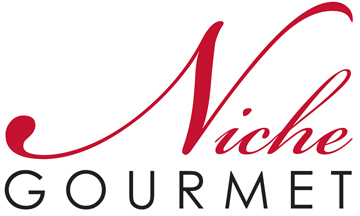 Welcome to Niche Gourmet — a leader in importing recognized specialty brands from across Europe. Many of the products are healthy, natural, non-GMO, free from artificial colors and flavors. Our assortment includes the finest tastes in chocolate, coffee, cookies and breads, jams and honeys, condiments and much more. A strong partnership with our European vendors has allowed us to bring a selection of the best products available from Germany, Italy, and Ireland to the U.S. Market. Many of our brands such as Dallmayr, Alb-Gold, Hengstenberg, Breitsamer and Lorenz are synonymous with quality and are the leader in their respective categories. We invite you to explore the world of German foods in our portfolio. Germany has a long rich tradition of initiating standards within the all natural food arena. Whether you are a retailer or distributor of specialty products, we can help you design and merchandise the ideal section or set. Many of our exclusive lines are key components of these international sets. 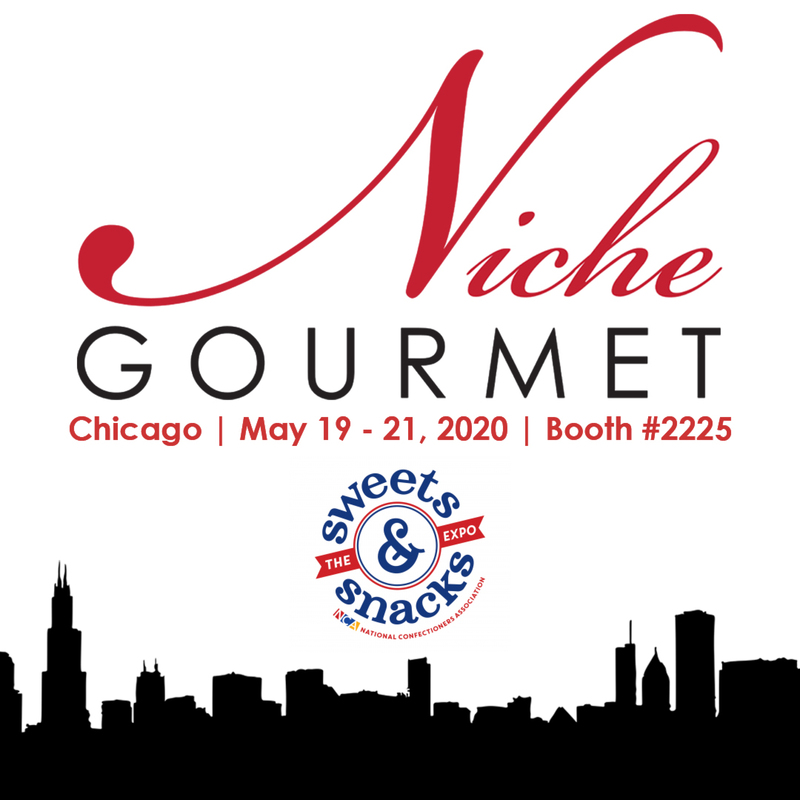 Since acquisition in 2010, we have expanded our reach into Italy, Ireland and beyond and have greatly expanded our collection of premium chocolates and confections. Leading brands from this portfolio include Reber, Asbach, Hachez, and Butlers. Our new 125,000 square foot facility is located in the heart of Michigan allowing easy access for our accounts throughout the United States. As a family owned company, we pride ourselves on a personal commitment to bring quality products, fair pricing, and marketing expertise to all of our customers. Our diverse employees are overflowing with years of international experience. Assistance is available regarding new store setup, International category remodeling and store resets. We provide in-depth product knowledge, a nationwide distribution network and a reputation for reliability and service.